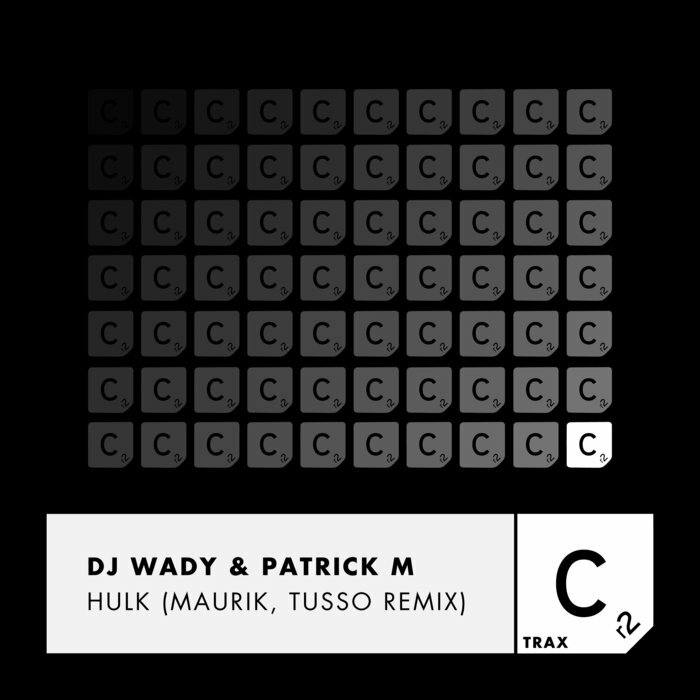 Originally released in back 2008, CR2 presents "Hulk" by Miami-based Colombian expats DJ Wady & Patrick M - which here gets a much deserved modern rework by fellow countryman Maurik, who is once again joined by Tusso. Their fierce, tough rolling and trance-inducing groove features the same style of locomotive motion that was displayed on last years breakthrough hit by the pair "Percolator". Expect to be hearing more from these two in 2019!